Come July, we will be having some extra digits in the M2M numbers. In a recent report, it has come to light that the Department of Telecom (DoT) has issued a directive to all telecom operators in India to start issuing 13-digit numbers for machine-to-machine services. Moreover, the existing numbers will also be ported to 13-digits starting from October 1, 2018. M2M (machine-to-machine) services are those where Internet-enabled devices like point-of-sale machines communicate through a SIM card. 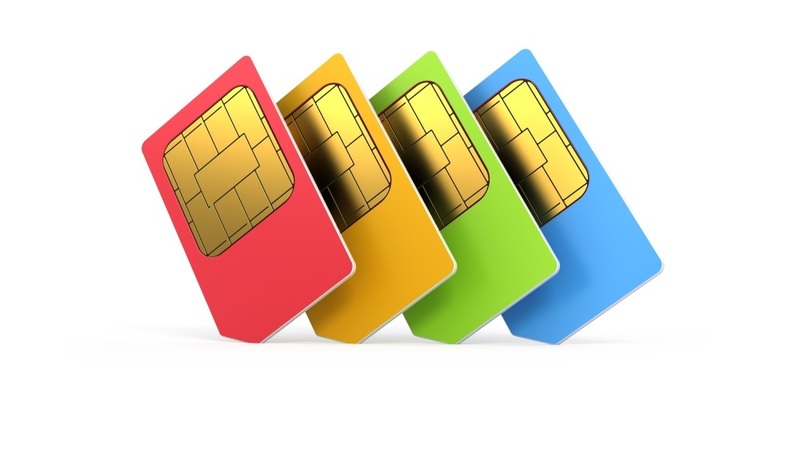 The DoT has ordered all telecom operators in the country that offer M2M services to implement the 13-digit numbers to SIM-based M2M devices from July. Notably, this decision will not have any effect on mobile numbers. DoT says that 13-digit M2M numbering will be having a 3-digit M2M identifier and 10-digit number like we have currently. The plan will be implemented from July 01, 2018. All new M2M connections will get 13-digit numbers only after that. So, the systems of telcos have to be ready for 13-digit numbers before 1st July 2018. On the other hand, the migration of existing 10-digit numbers to 13 digits will start by October 2018 and it should be completed by December 31, 2018. Indian telecom operators that offer M2M services are directed by DoT must ensure that their network elements including IT and other relevant systems are aligned with 13-digit numbering for M2M SIMs. M2M (machine to machine) is a cellular network-driven remote communication between two machines and currently, telecom operators like Airtel, Vodafone, and BSNL offer M2M services to their enterprise customers. Airtel’s M2M services include Smart Metering, Asset Tracking, Equipment Monitoring and Traffic Management Solutions etc.